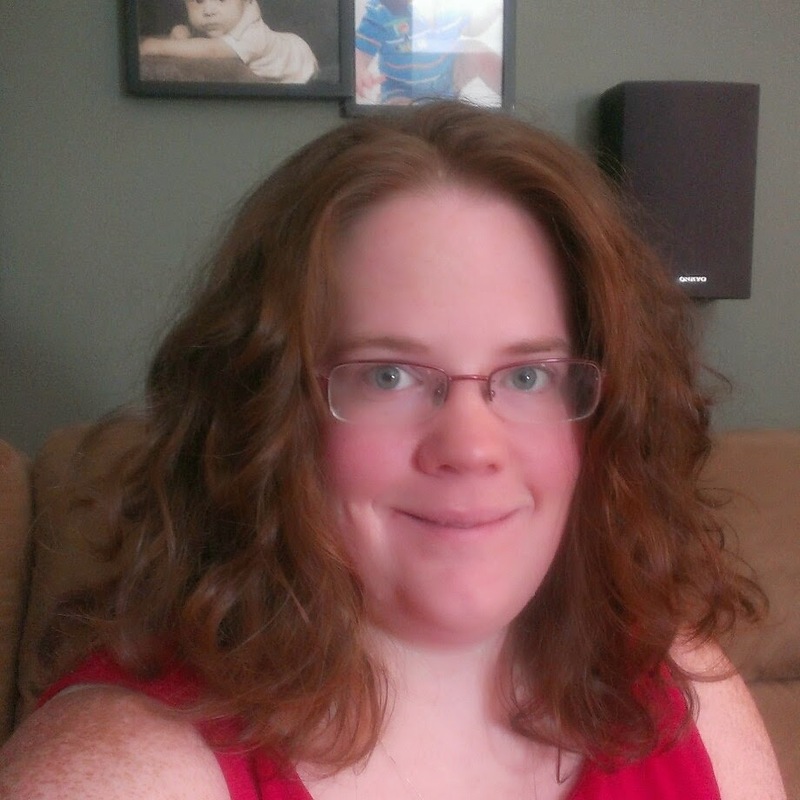 Almost three years ago I introduced you all to a monthly book subscription called Bookroo. 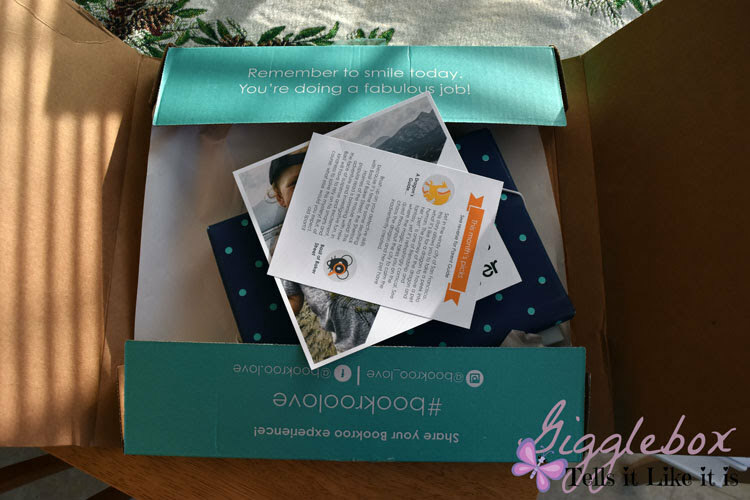 They recently expanded their box subscription with their new Junior Box and like their other box subscriptions, it is worth it! 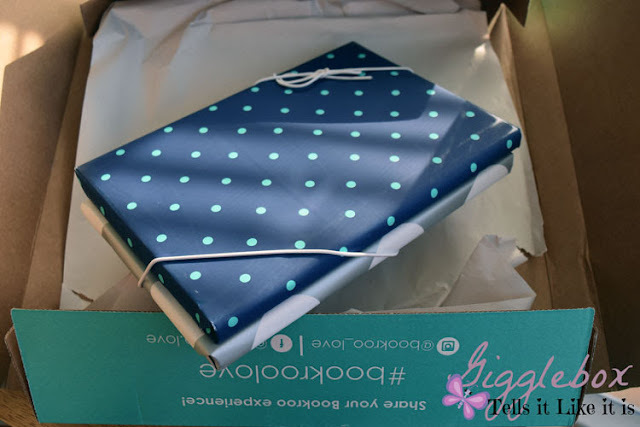 I received this Bookroo box for free in exchange for writing this blog post. All opinions about the company, service, and books are mine. If you haven't heard of Bookroo, they have been around for 3 years and is run by three sister-in-laws; Tiffany, Rebecca, and Jane. One of the big reasons I love this business, family owned and run here in the United States. I love supporting small businesses. They originally started with box subscriptions for 0-2 years old (Board Box) and 2-6 years old (Picture Box). If you would like to learn more about the Picture Box subscription that Michael has been receiving for the past 2 1/2 years, you can read our post Have you heard of bookroo?. 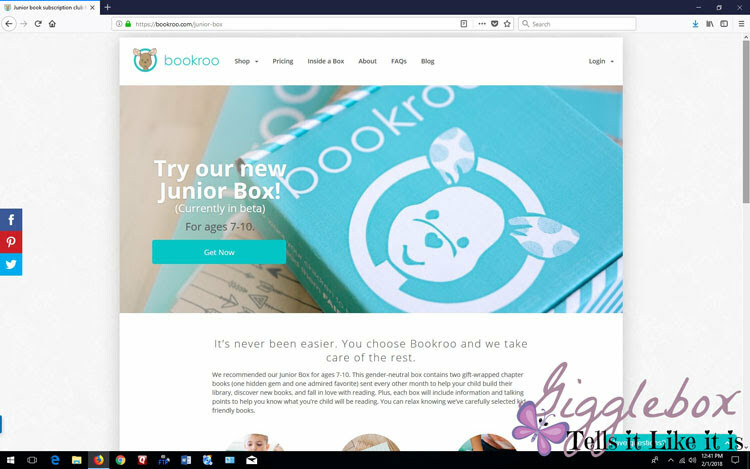 With the new Junior Box, now children 7-10 years old can receive their own Bookroo subscription box. 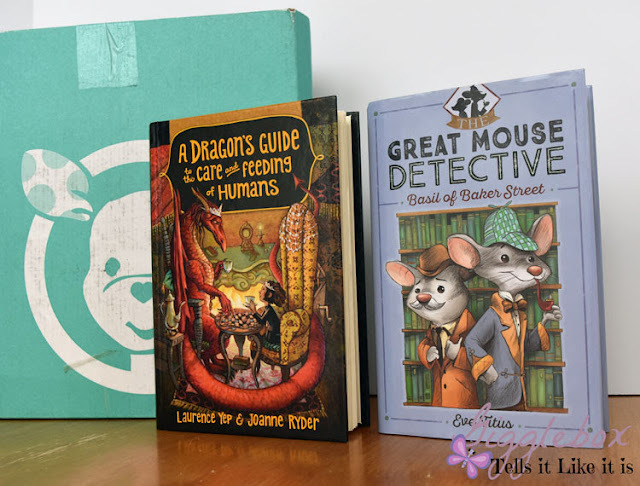 All of the box subscriptions come in this nice teal box so your children will know that their books have arrived. I know that Michael gets thrilled when he sees his teal box on the doorstep every month. It truly is like Christmas every month! As with the other subscriptions, the two books are individually wrapped. Still, what company does that? One that wants their customers to have an amazing experience with their subscriptions, that's who. Recently, they have been including this little card that gives an overview of the books that are inside the subscription. We have not been disappointed with any of the books that we've received thus far. 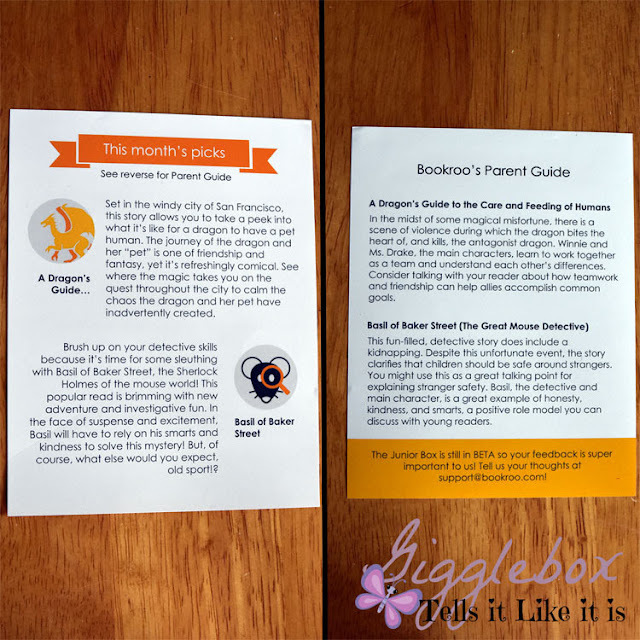 With the Junior Box, you will receive 2 chapter books. These were the books that were in the November box (I know, I'm a little late on getting this post up). 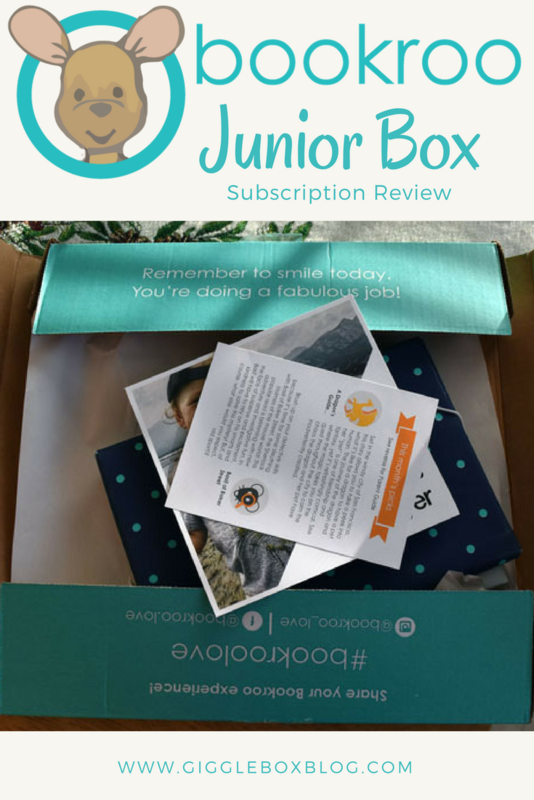 The Junior Box is not a month-to-month subscription like the other two, instead it will be shipped every-other-month (January, March, May, July, September, and November). We are currently reading this book as Michael's bedtime story with a chapter a night. The chapters are not too long and are the perfect length for bedtime. According to the back of the book, the retail asking price is $16.99 here in the US. 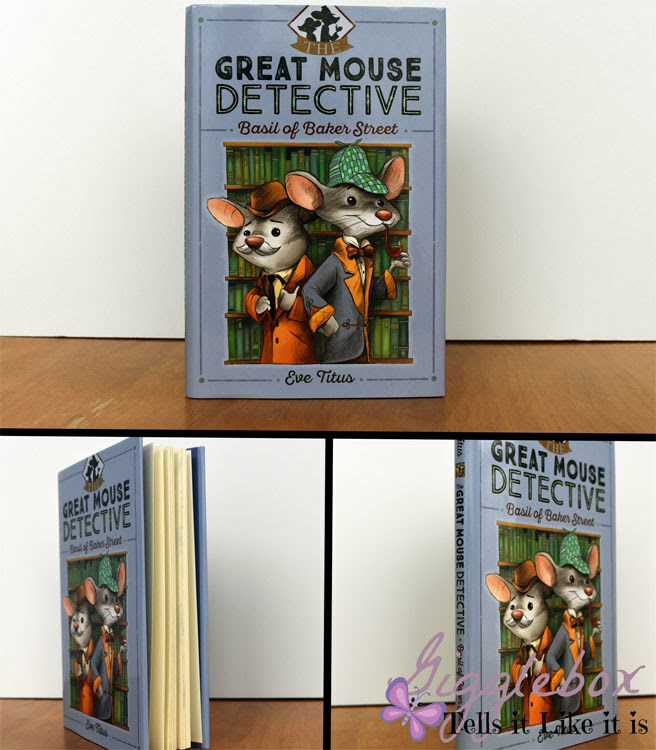 The Great Mouse Detective: Basil of Baker Street on Amazon for hardback is going for $11.48. With this book, there is no suggested price listed on the back. 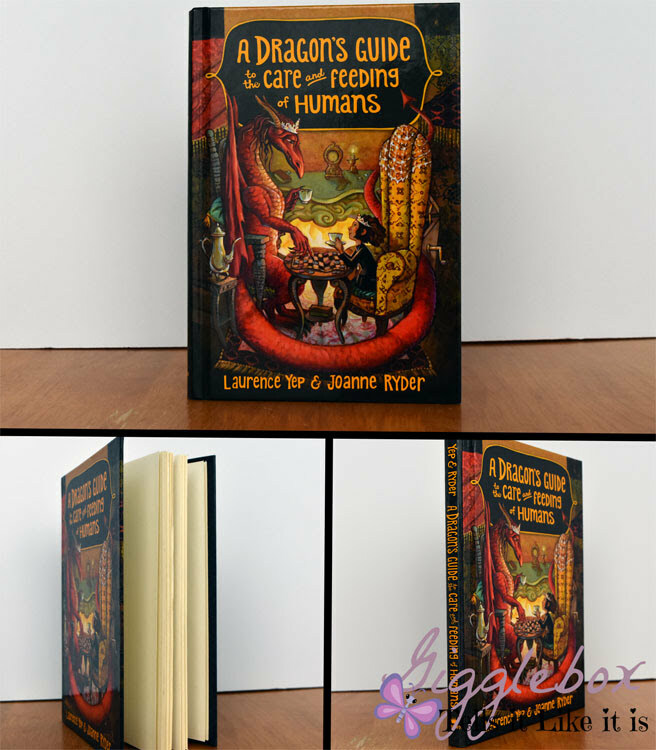 A Dragon's Guide to the Care and Feeding of Humans on Amazon for hardback is going for $11.92. So, if you were to purchase these two books via Amazon before tax and shipping it would be $23.40. Currently the Junior Box subscription is $24.99 plus $5 for shipping. I still think that it's worth the price because of the research they do with picking the books out and then the fun way they package the books. Don't forget that you'll be supporting a small business here in America. 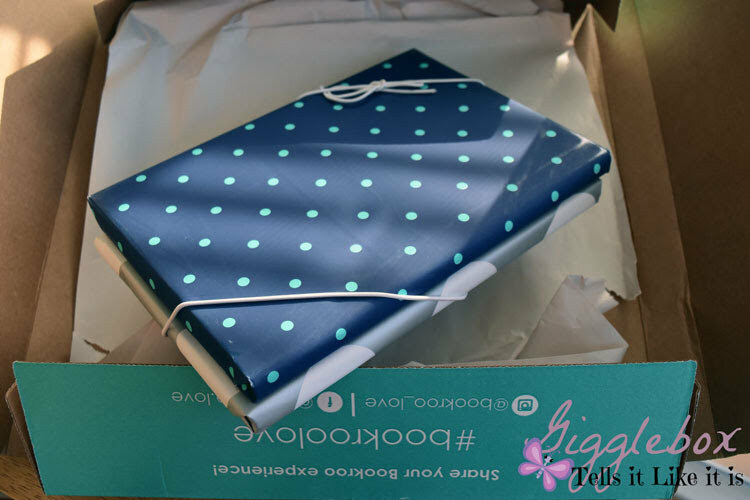 If you do purchase a subscription from Bookroo, don't forget to share on social media with #bookroolove. 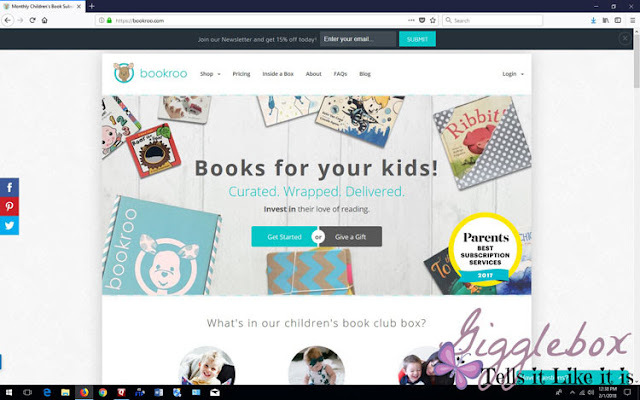 Have you purchased a Bookroo subscription? If so, what did you think? Here's our unboxing video that Michael and I made after we actually received the box.